In recent history, the Tradition has been represented by Swami Rama and his teachers, Bengali Baba and Mahavatar Baba (also known to some as 'Babaji'). One absolute without a second is our philosophy. Serving humanity through selflessness is an expression of love, which one should follow through mind, action and speech. 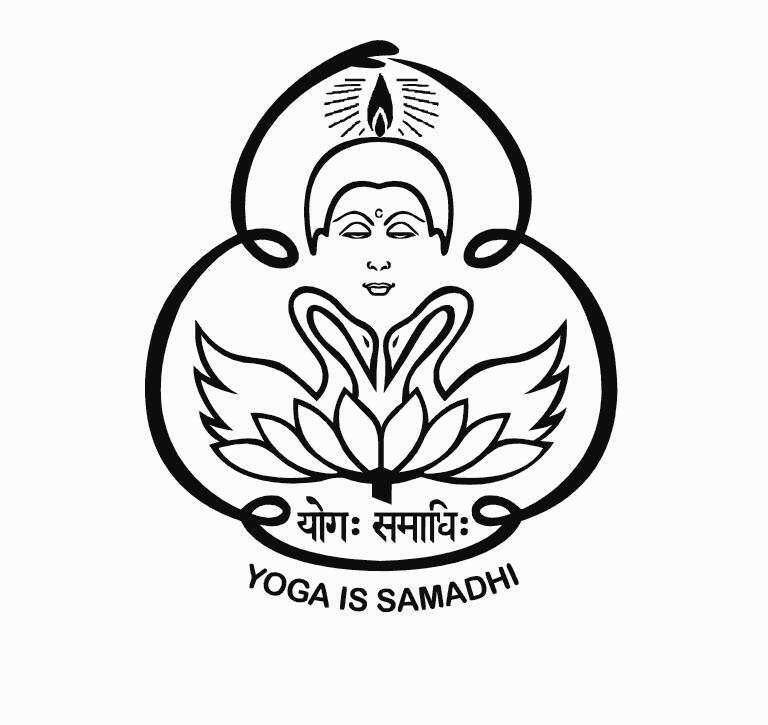 The yoga system of Patanjali is a preliminary step accepted by us for the higher practices in our tradition, but philosophically we follow the Advaita system of one Absolute without a second. Meditation is systematized by stilling the body, having serene breath, and controlling the mind. Breath awareness, control of the autonomic system, and learning to discipline primitive urges are practiced. We teach the middle path to students in general, and those who are prepared for higher steps of learning have the opportunity to learn advanced practices. This helps people in general in their daily lives to live in the world and yet remain above. Our method, for the convenience of Western students, is called Superconscious Meditation. “I am only a messenger delivery the wisdom of the Himalayan sages of this tradition, and whatever spontaneously comes from the centre of intuition, that I teach. I never prepare my lectures or speeches, for I was told by my master not to do so.” - Swami Rama. We do not believe in conversion, changing cultural habits, or introducing any God in particular. We respect all religions equally, loving all and excluding none. Neither do we oppose any temple, mosque, or church, nor do we believe in building homes for God while ignoring human being. Our firm belief is that every human being is a living institution or a temple. Our members are all over the world, and for the sake of communication we also believe in education. Our graduate school imparts the knowledge by the sages, thereby fulfilling the inner need of intellectuals. We practice vegetarianism. We teach a nutritional diet that is healthy and good for longevity, but at the same time we are not rigid and do not force students to become vegetarians. We respect the institution of the family and stress the education of children by introducing a self-training program and not by forcing our beliefs, faiths, and way of life on them. Our trained teachers systematically impart all aspects of yoga relating to body, breath, mind and individual soul. Awareness within and without is the key, and the methods of expansion are carefully introduced to the students. To serve humanity we believe in examining, verifying, and coming to certain conclusions regarding the yoga practices, including relaxation and meditation. Our experiments are documented and published for benefit of humanity. We believe in universal brotherhood, loving all and excluding none. We strictly abstain from politics and from opposing any religion. The yoga described by Patañjali in his Yoga Sūtras is Raja Yoga, the royal path. It encompasses the teachings of all the different paths and because of the variety of methods it includes can be practiced by people of varying backgrounds and temperaments. It concerns itself with three dimensions or realms – the physical, mental and spiritual. Through the methods of Raja Yoga one achieves mastery of all three realms and is thus led to full realization of the Self. Raja Yoga is a systematic and scientific discipline that does not impose unquestioning faith but encourages healthy discrimination. Certain methods are prescribed and the benefits derived from these methods are also described. It can, therefore, be scientifically verified by anyone who accepts the prescribed method as a hypothesis to be tested by his own experience. 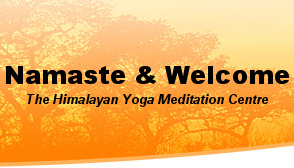 Various schools of meditation emphasize different methods. All the methods of meditation that have ever been taught in the history of mankind or continue to be taught this day are included in the system of raja yoga and are historically related to it. · At a certain stage of the person’s development. The central teaching of yoga is that man’s nature is Divine, perfect and infinite. He is unaware of this divinity because he falsely identifies with his body, mind, and objects of the external world. This false identification makes man apparently imperfect and limited, subject to sorrow, decay and death because his mind and body are subject to the limitations of time, space and causation. Through the meditative methods of yoga, man can cast off this ignorance and become aware of his own true Self which is pure and free from all imperfections. In summation, the following may be said. The Himalayan Tradition of Yoga Meditation is not a religion, and students are not encouraged to leave whatever religion they practiced when starting the Tradition. Existing students come from all major religions found on Earth and often express the fact that with their yoga practices they have come to a greater understanding of their own religions. Religion offers certain creeds and beliefs that one is encouraged to accept, whereas yoga is a philosophy in which one is not said to know anything until one has known it experientially. Students are given a method. Applying that method, their lives become an exploration.